The main activity of our company is the sale of rolled metal products wholesale and retail. We also sell wholesale trade of sheet metal, colored and stainless steel metal rolling (for example stainless steel tubes). Our production is always in stock due to direct supplies from steel works and complex shipment from warehouses in Moscow. 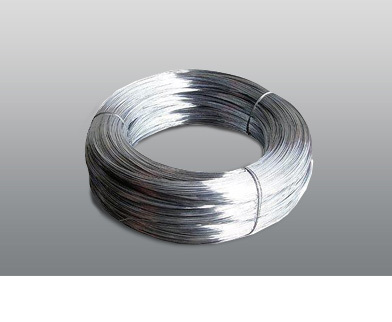 Here you can buy rolled metal materials retail at very attractive prices. Our company produces sales of colored metal as wholesale and retail that confirmed by the necessary technical requirements for products. Our prices for metal in retail are the lowest in the market of Moscow. We also supply and manufacture such products as color molding, steel and iron castings. Our range of products is quite extensive, and one of the priorities of our company is the sale of colored rolled metal product. Departments of pipes and metal guarantee delivery of high-quality metal products thanks to constant interaction with all major manufacturers of Russia, Ukraine and Belarus based on the existing contractual relations and certification according to Russian and international standards. Our company sells rolled metal products wholesale and retail, confirmed by the necessary technical requirements for products, and our prices for metal products in retail are the lowest on the market of Moscow. 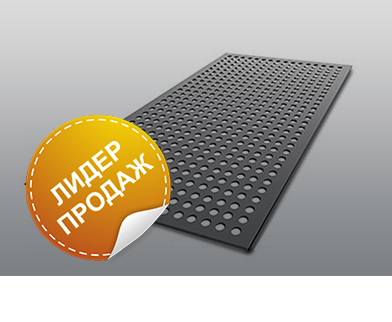 Here you can buy colored or black rolled metal materials and the products out of it. 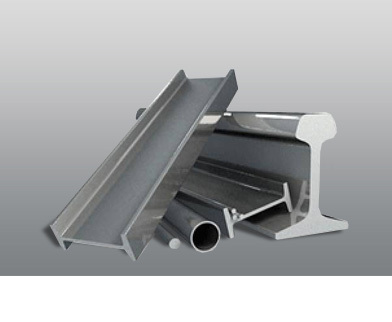 This product becomes claimed in such industries as construction and engineering. We use such metals as copper, lead, iron, steel alloys for making metal products. 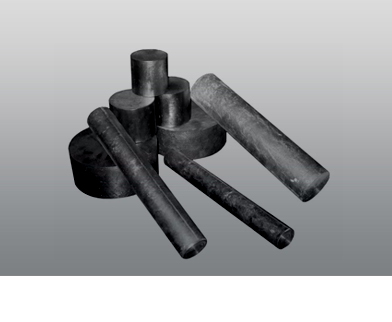 We sell black rolled metal materials wholesale, and we have wholesale discounts. We pay your attention on the fact that the prices of rolled metal materials may depend on the order quantity. Specify the prices and delivery time according to our price lists or at our managers. Our office is located in Moscow. Taking orders by phone (495) 111-11-25 or e-mail mv@tdmetalla.ru. We offer a flexible discount system, high-speed service and the shortest delivery times of products.